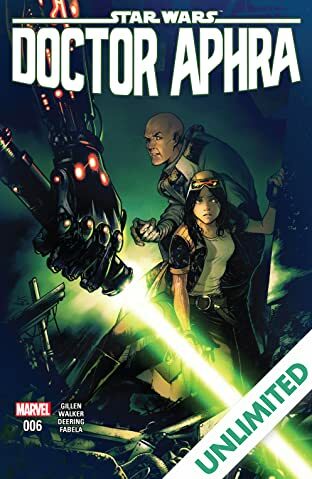 Because you demanded it! 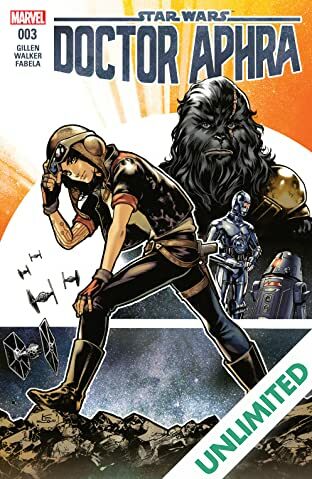 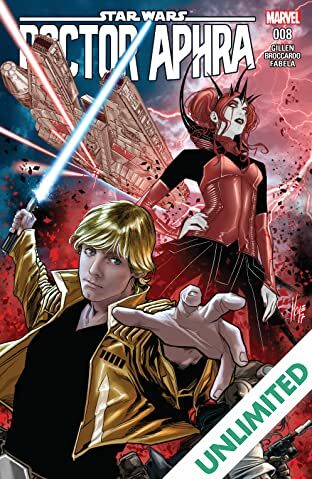 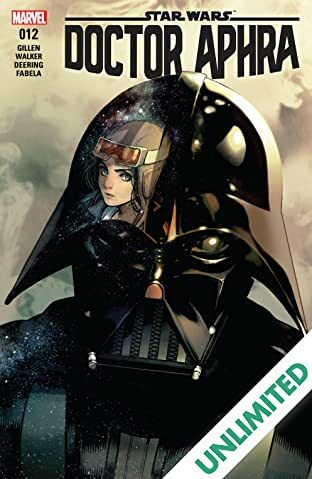 Following the blockbuster finale of the critically acclaimed Darth Vader series, the fan-favorite character begins an all-new journey! 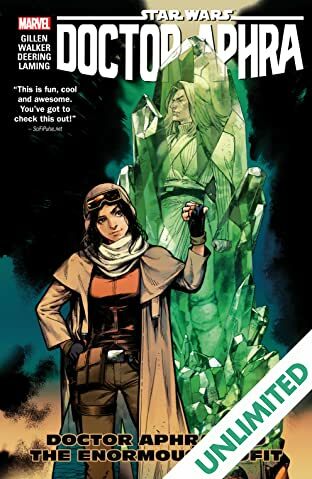 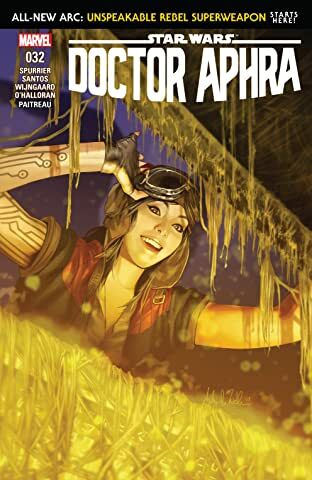 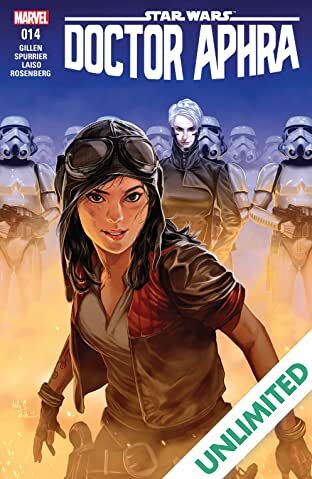 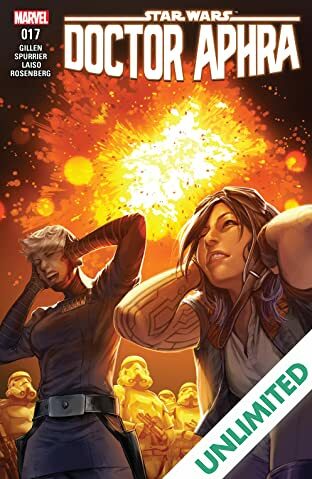 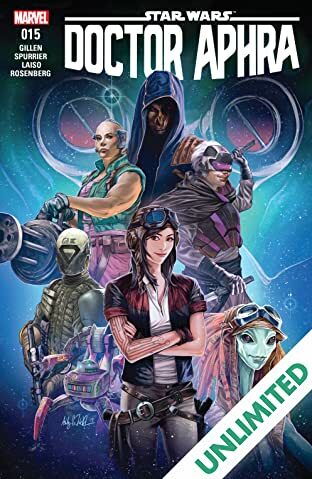 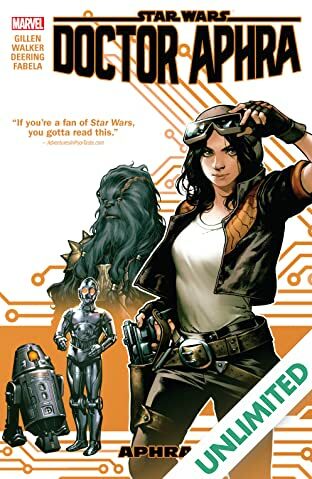 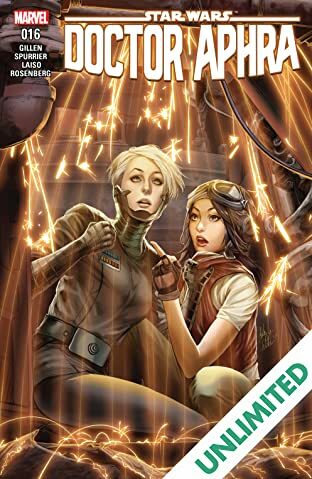 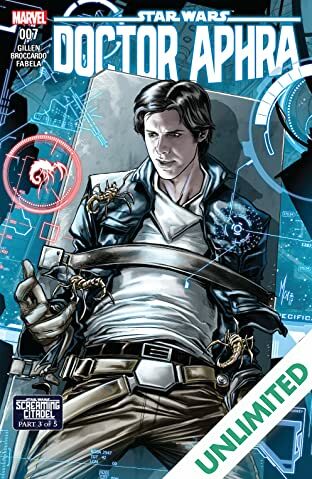 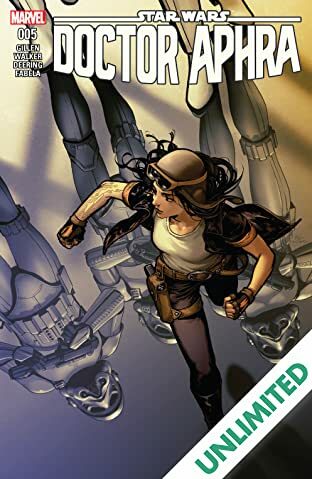 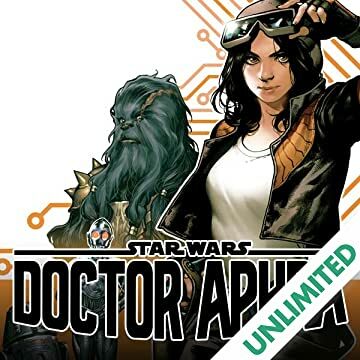 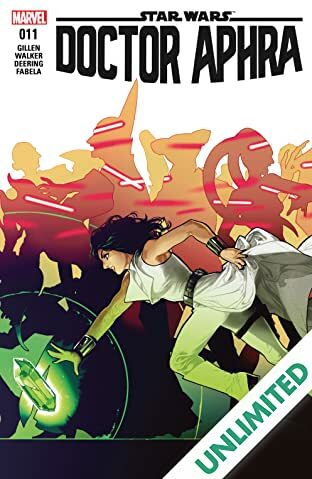 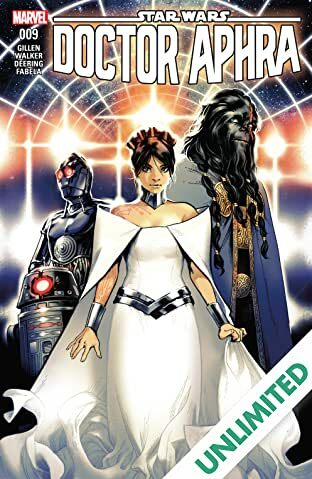 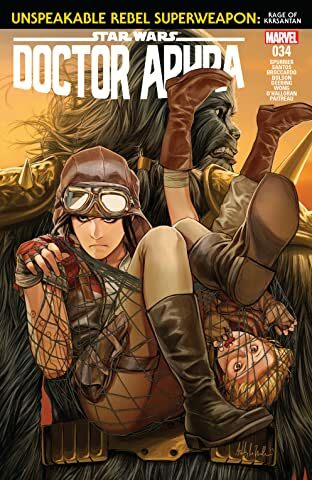 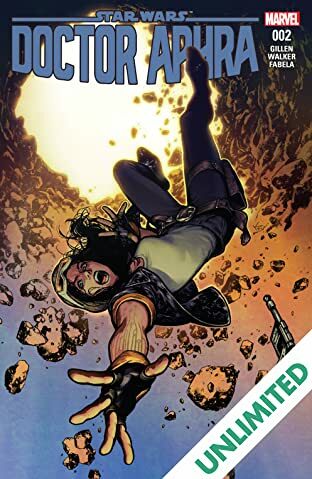 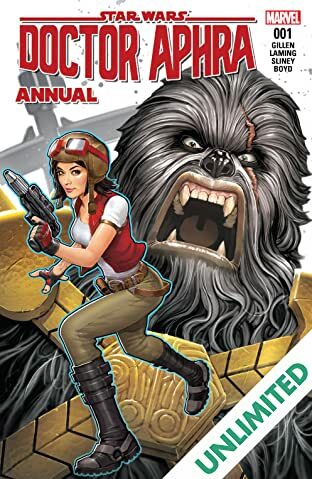 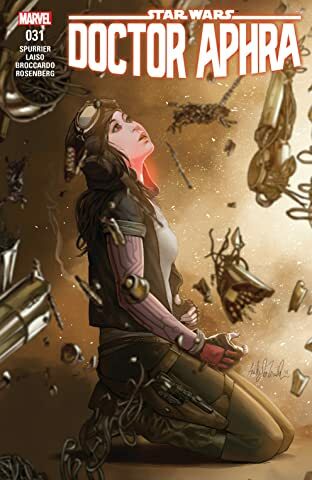 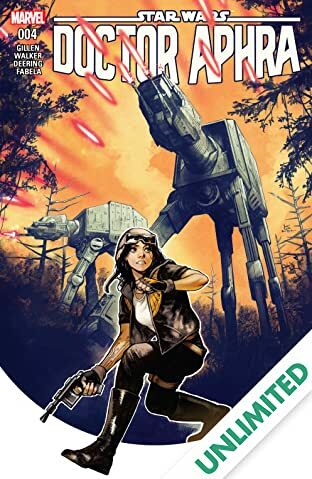 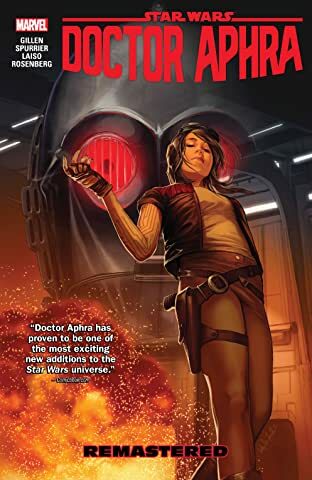 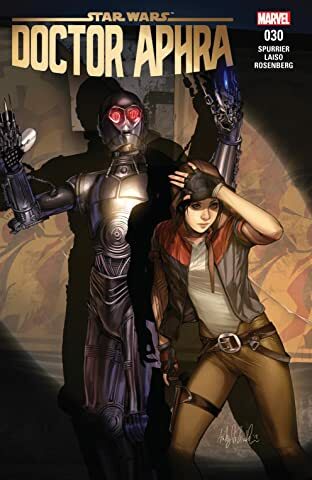 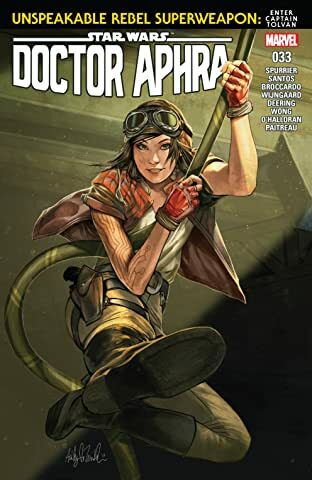 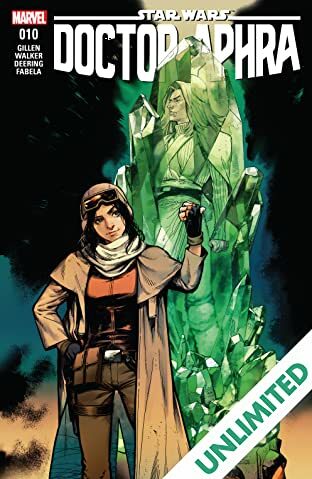 Following her time in the clutches of the Dark Lord of the Sith, Doctor Aphra has barely escaped with her life. 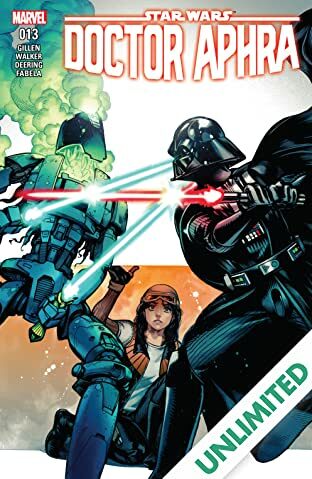 If Vader ever learns of her survival, he'll hunt her to the ends of the galaxy. 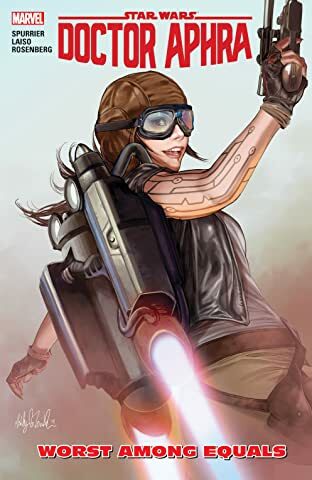 But for now, it's time to return to what she does best. 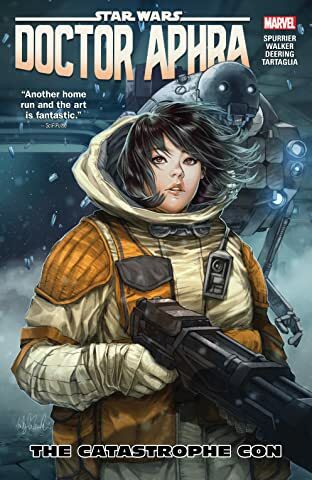 With the droids 0-0-0 and BT-1 in tow, she's off in search of rare artifacts from the galactic center to the Outer Rim and everywhere in between.